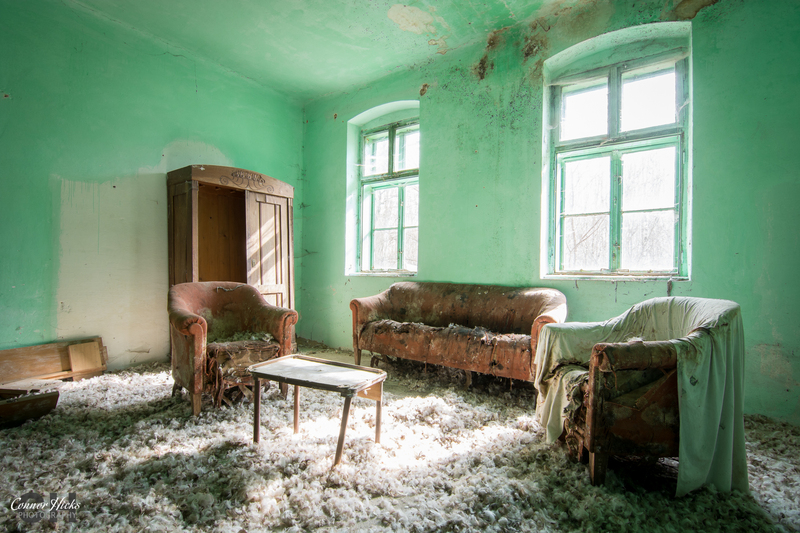 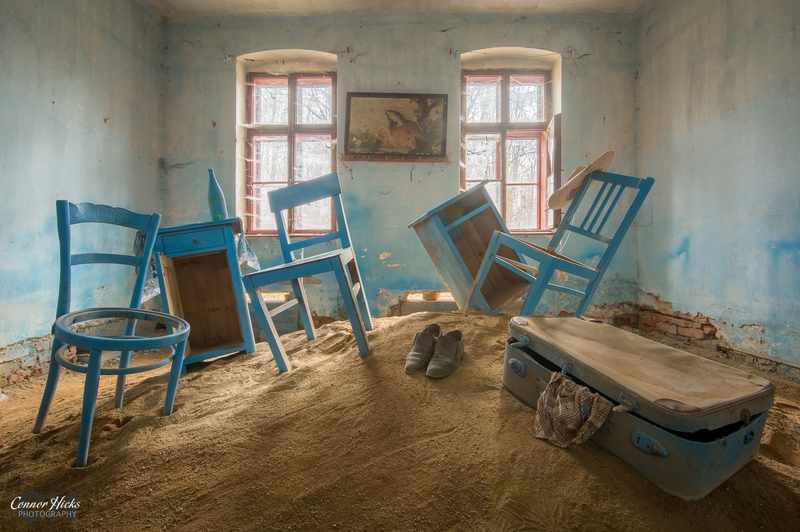 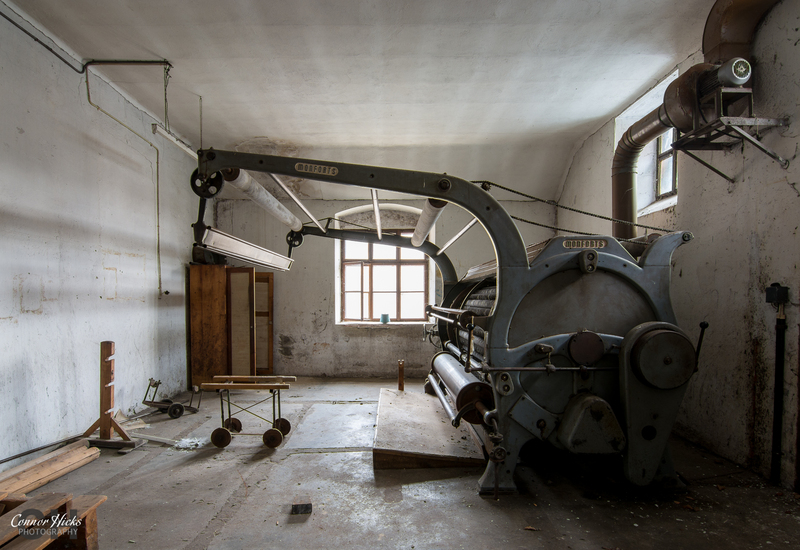 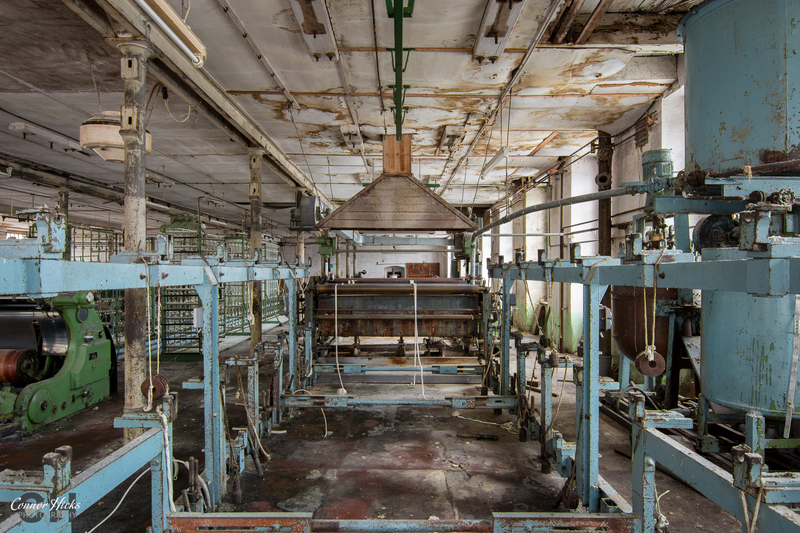 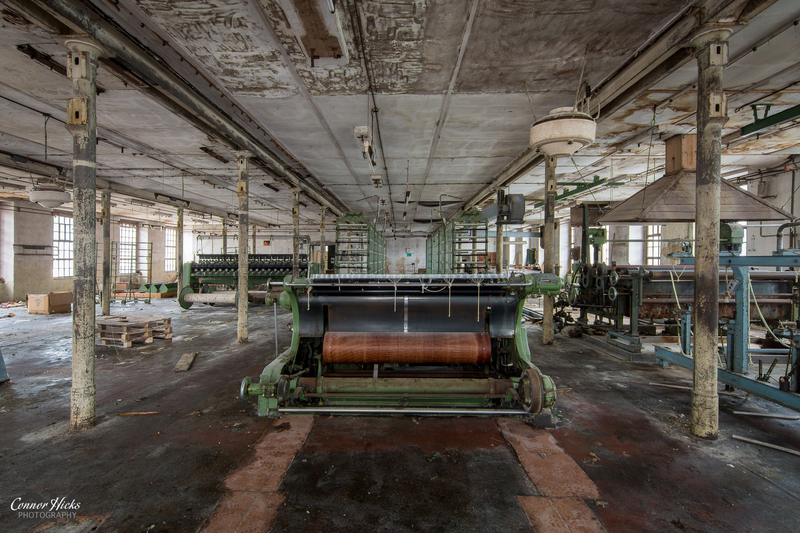 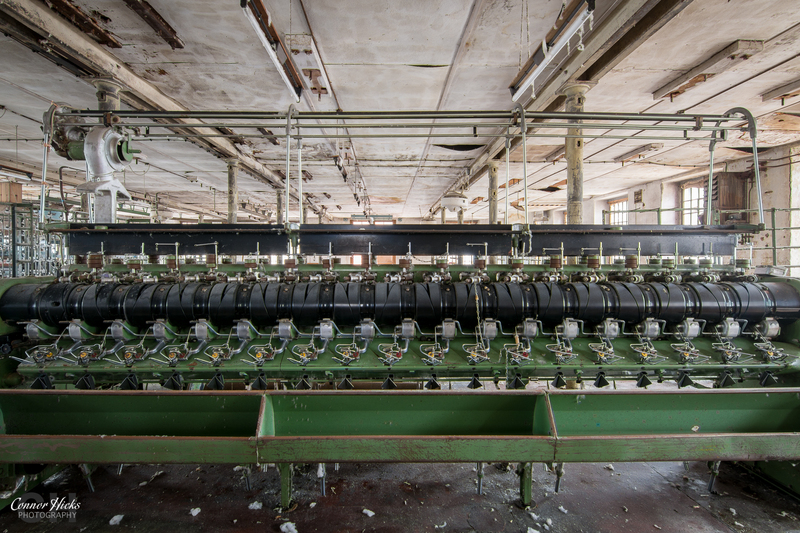 The Cotton Factory is a large abandoned textiles factory in Austria. 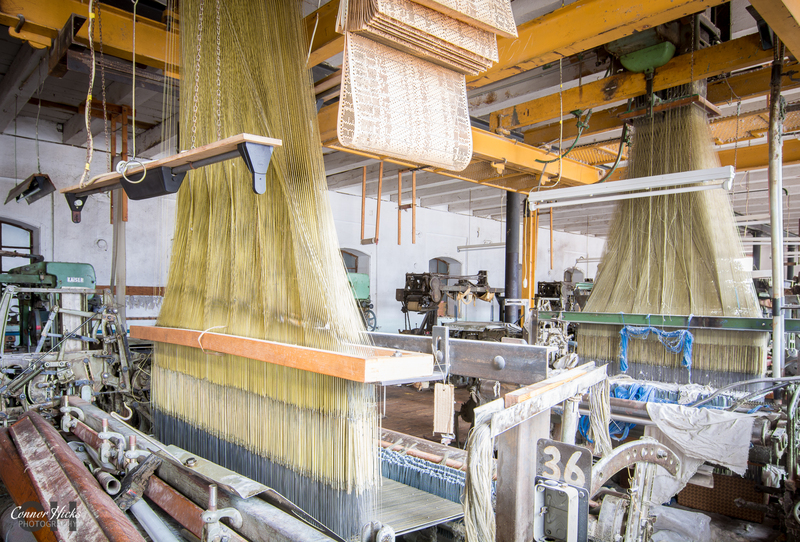 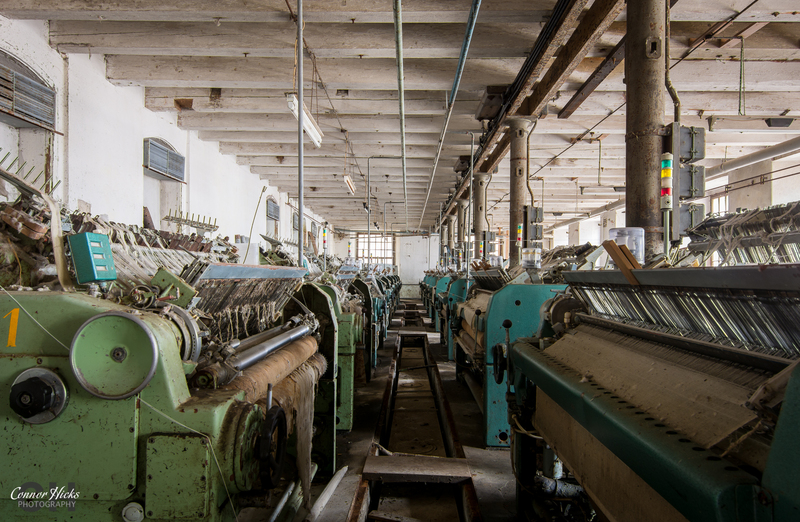 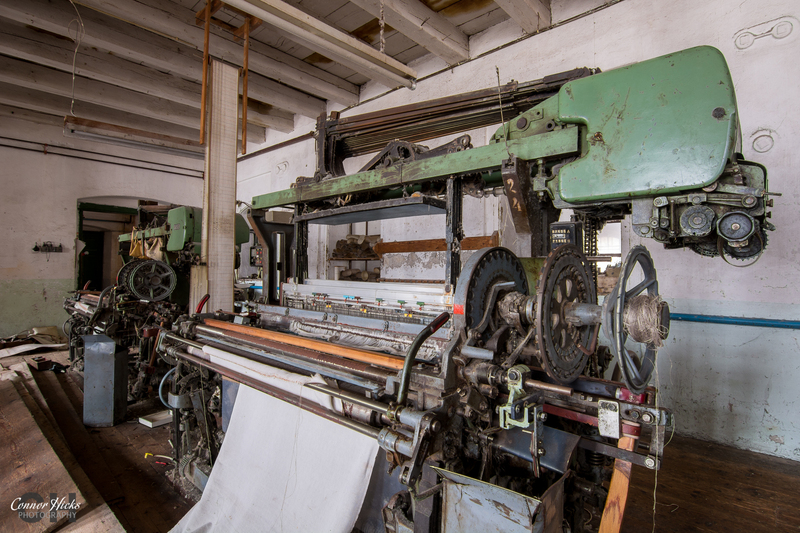 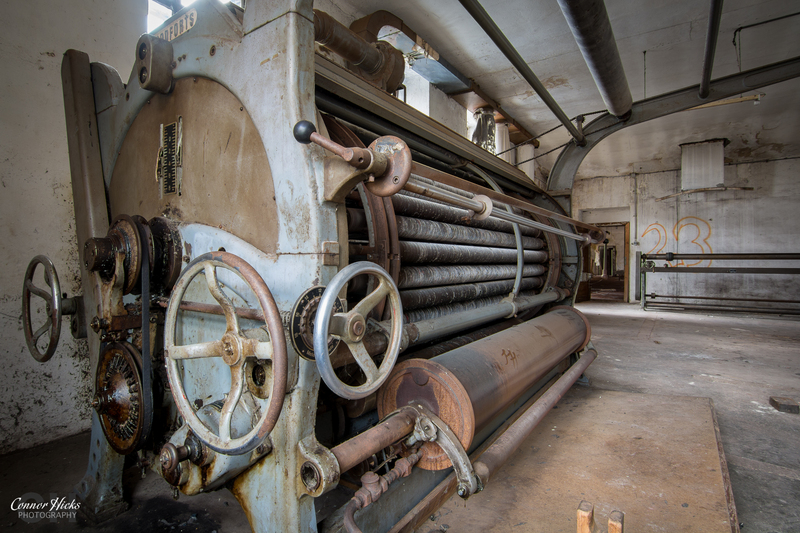 The site dates back to the industrial revolution and still contains most of the original machinery that was used to spin and weave cotton into yarn and cloth mainly for hospital sheets and gauze for tires. 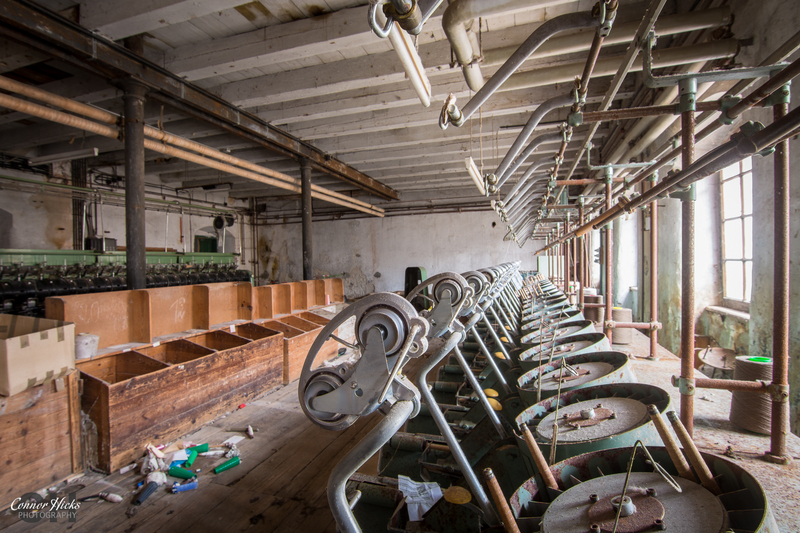 Situated next to a fast flowing river, the machinery was hydro powered in its later days, before this it was all hand-made. 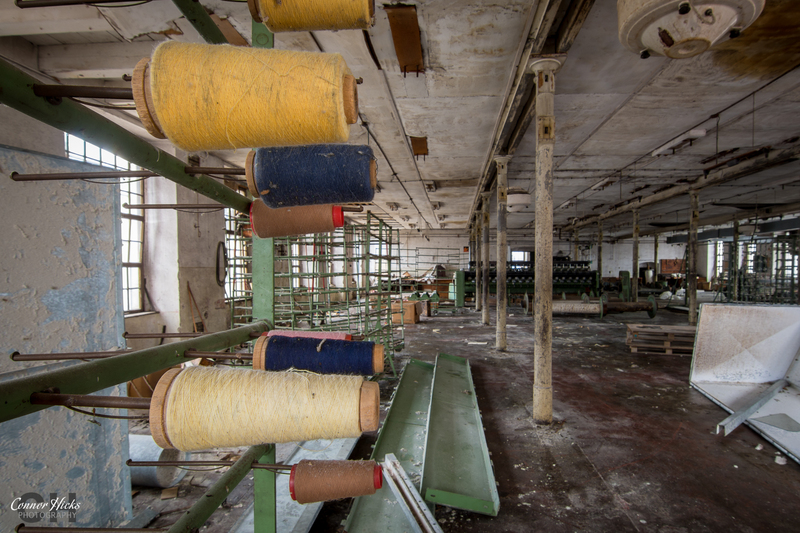 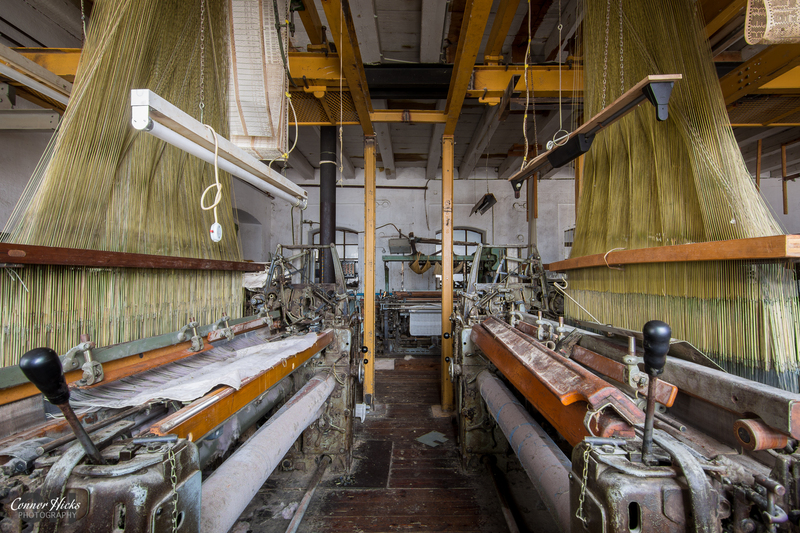 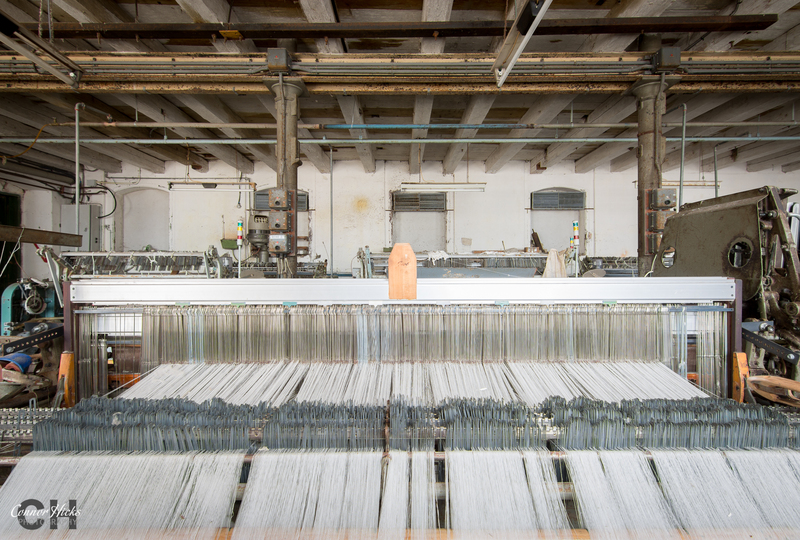 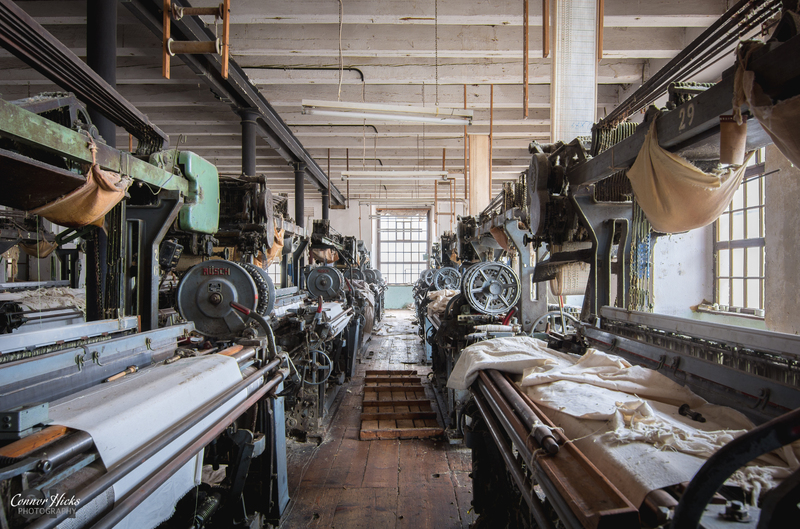 Unfortunately like most mills, due to a decrease in demand for the textiles industry, the mill was forced to close nearly 15 years ago.